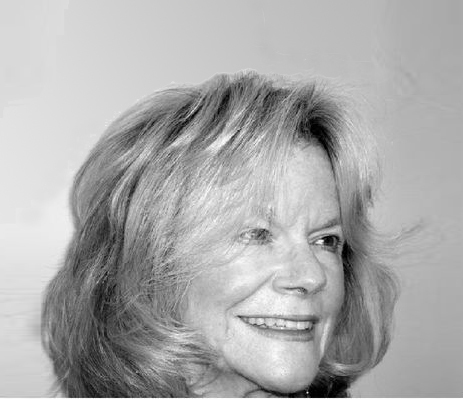 Judie Lannon is a world-recognised expert in the field of market research and marketing communications strategy. She was appointed by J. Walter Thompson (JWT) London to establish their Consumer Research Department, then appointed to the Board of J Walter Thompson as its Director, Research and Planning. In l989, she became Research & Development Director for JWT Europe. She is extremely experienced in all aspects of consumer research and brand communication strategies through work with major international companies. She established her own planning and research consultancy in l991. She is particularly interested in the evolution of brands and the development of communication in the digit age and is a recognised writer, editor and speaker. She developed and launched the prestigious strategic marketing journal, Market Leader, for the Marketing Society of Great Britain. and served as its editor for 17 years until recently.